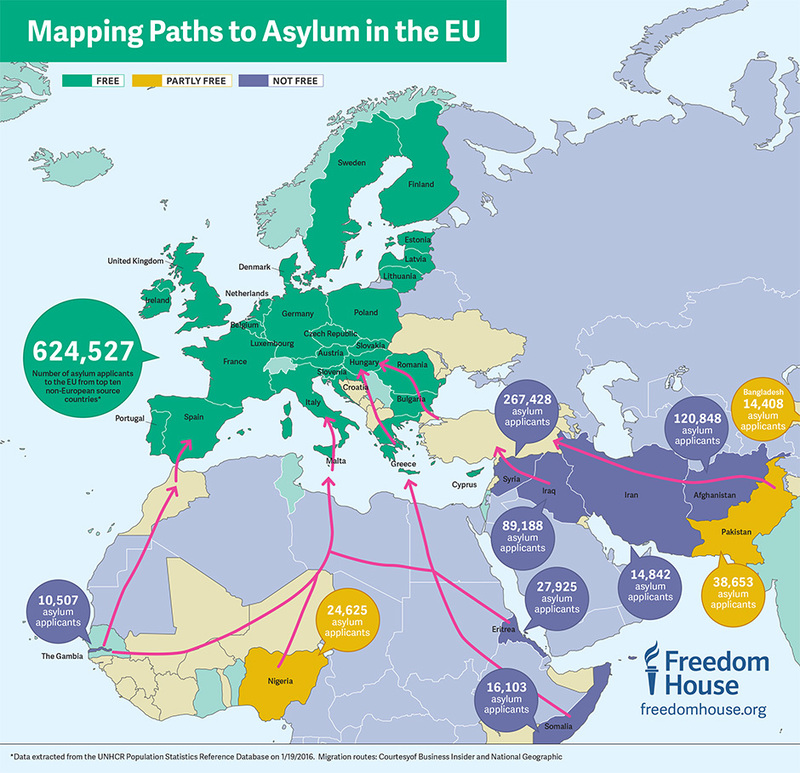 (Europe) For years now the manderins at the EU have dithered about what to do with the hoards of economic migrants swarming into Europe from their own countries. First of all they tried paying despotic leaders to limit the numbers (Colonel Gaddafi, in the beginning and later on Pocket dictator Erdoğan) both failed. Some bright spark decided to send boats off the coast of Libya in which to rescue migrants around 10-50 miles off the coast. When that got too much, they halted it, only for liberals and do-gooders demanding the EU starts up the taxis rescue service as people were drowning. Then the Germans really let the cat out of the bag when they opened their borders and said everybody is welcome. Which is were we are today with millions of Economic Migrants across Europe actually been housed, fed and clothed at the tax payers expense. Stop the Taxis service across the Med.....No. Send them to a safe area.....No. Even better and much more effective than all of the above, the EU has decided to stop selling rubber boats to Libya. It does make you wonder if these people live on the same planet as the rest of us. Labels: EU, illegal immigration, Islamic invasion, Multiculturalism, Political Correctness, Socialism, Stupid twats.